Katherine Ann Hagen delivers expert analysis and commentary on socio-economic policy issues and decision-making processes. She has an in-depth understanding of how systems of governance operate, both domestically and in an inter-governmental world. In particular, she has fine-tuned her expertise in facilitating effective and inclusive multi-sectoral and multi-stakeholder dialogue and collaboration. 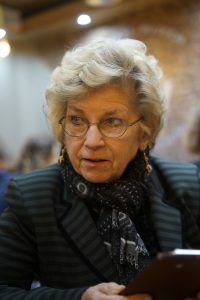 With an undergraduate degree in Government from Oberlin College, and doctorates in both Law (UNC-Chapel Hill) and International Relations (SIS-American University, Washington, DC), Katherine has developed her expertise with a solid legal and political understanding of governance systems and the capacity of different kinds of actors to participate in them. Katherine brings a wealth of both public and private sector experience to her work. Her public sector experiences have included senior-level positions at the International Labour Organization (ILO) in Geneva, Switzerland and as a White House Fellow and State Senator in the US. Her work in the private sector includes advising major multinational corporations on engagement with international organizations as well as senior positions with AT&T in the US. Working today as an independent consultant, Katherine has strong writing skills and has published numerous articles on global social issues, as well as on the nature of multi-stakeholder dialogue. She prepares in-depth commentaries for individual clients and supplements this with a comprehensive library of in-depth critiques of contemporary global social and economic policy, available to the general public on her blog (www.katherinehagen.net). She is also working on a full-length book to consolidate and update her political and socio-economic commentaries. Building on her extensive networks in both the public and private sectors, Katherine also has extensive experience in facilitating multi-stakeholder conferences, symposiums and roundtables. These include multiple collaborative initiatives and an accumulation of useful tools (available on this website) for multi-stakeholder collaboration. She remains engaged in supporting interested parties in their search for cross-cutting partnerships. See also the Archives section of this website for her previous work with both the Global Social Observatory and the Council for Multi-sectoral and Multi-stakeholder Diplomacy. Throughout her career. Katherine has been dedicated to promoting gender awareness and equality, as well as civil rights and civil liberties more broadly. Earlier in her career, Katherine was both a civic leader and a professor of international and comparative politics – in addition to her services, as previously mentioned, as a White House Fellow and as a North Carolina state senator. 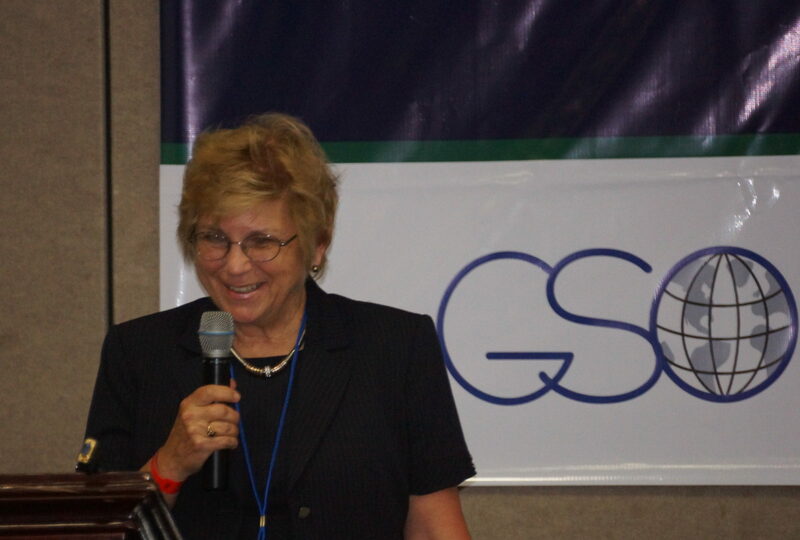 She has consistently combined a globalist perspective with a concern for the local community.